Urban Fit Yoga in Houston, TX is conveniently located in the Rice Military neighborhood, right in the heart of downtown. Being a small boutique studio allows for every student to receive the individual attention in their class. We believe each student wants to reach their highest potential, find new levels of inner strength in their yoga practice and in their lives, as well as play and live bigger than they believed was possible. Wayne Campbell- •Gold Medalist 2017 USA National Yoga Championship. •Bronze Medalist 2018 USA National Yoga Championship. •Bronze Medalist 2018 International Yoga Championship. Wayne's journey as a healer began after experiencing a life-changing event. He did a backflip on a concrete sidewalk and "over-flipped", landing on his tailbone/sacrum . The pain was intense and unrelenting, no matter how many chiropractors or massage therapists he consulted with. While his running and dance careers were over, his healing career began as Wayne went on to spend the next 20 years developing the stretches and massage techniques that would become his Campbell Flex Method and his Texas Thai Sports Massage offerings. 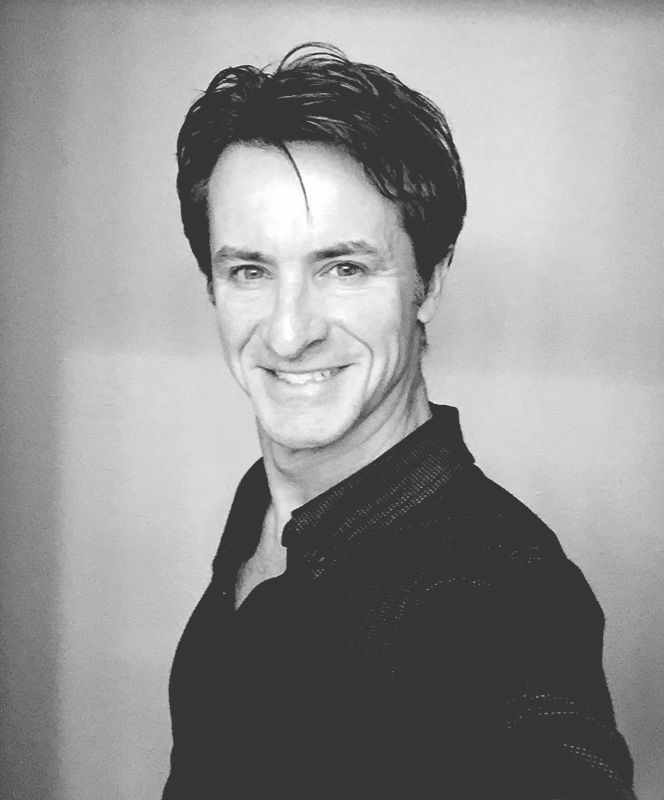 Wayne is a Certified Bikram Yoga Teacher, Licensed Massage Therapist, and owns Texas Thai Sports Massage where he combines Thai Massage with Sports Massage and Myofascial Release. He received his formal massage training from Avalon School of Massage in Houston, Texas. That was where he was introduced to Thai massage, which was his inspiration and starting point for developing his Texas Thai Sports Massage and the Campbell Flex Stretch Revolution systems. The stretches of Campbell Flex Stretch Revolution and Bikram Yoga have helped Wayne to start taking the Advance 84 Yoga poses for the first time in September 2014, which allowed his body to prepare and compete in the 2015, 2016, 2017, 2018, 2019 USA Southern Regional Yoga Championships and USA National Yoga Championships. 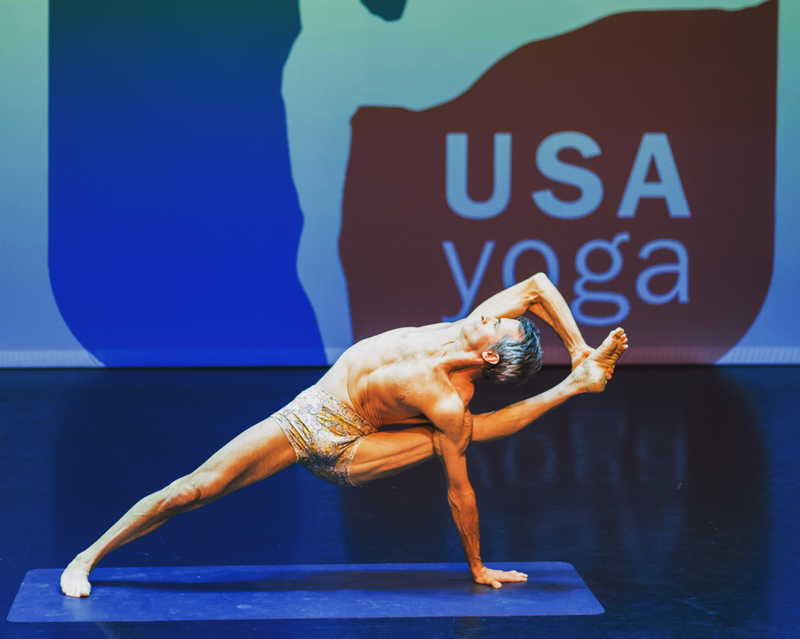 Wayne is the 2017 USA National Yoga Champion in the Men's 50+ Division & the 2018 USA National Yoga Champion Bronze Medalist. He is the current 2018 International Yoga Champion Bronze Medalist (Mens 50+ Division). WANT TO BE TRAINED BY A CHAMPION? Wayne is now a Yoga Athlete Coach through the United States Yoga Federation. He coaches yoga athletes, students, and private clients at his studio, Urban Fit Yoga in Houston. ​He has trained with National & International Yoga Champions as well as with Master and Senior Yoga Teachers. He is available for one-on-one Yoga or Stretch Sessions. Come train with Wayne and increase your strength, flexibility, balance, knowledge, and yoga practice.